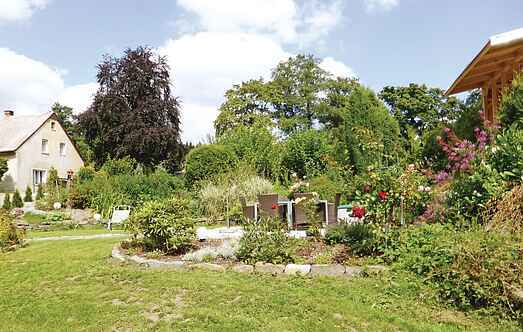 Choose from a selection of 3 holiday rentals in Kretscham-Rothensehma. Use the search form to the left to filter the results and pick your choice of self catering accommodation in Kretscham-Rothensehma. We have a good selection of holiday apartments in Kretscham-Rothensehma perfect for family, single, romantic and group holidays. 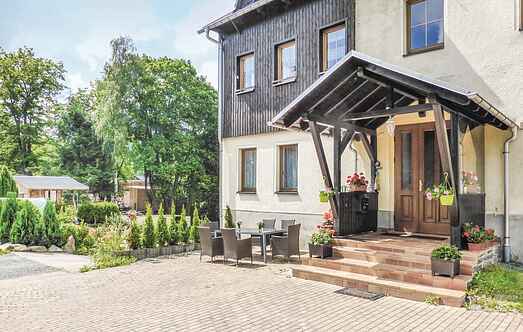 You may prefer to take a look at our listed holiday villas in Kretscham-Rothensehma or holiday apartments in Kretscham-Rothensehma. Find your holiday homes by a specific type using the property type drop down in the filter. Filter the holiday homes in Kretscham-Rothensehma by a specific area using the area list above. The holiday apartment DER262 is on the ground floor and DER263 is on the top floor. These apartments are modern, bright and pleasantly furnished. Sehmatal in the Ore Mountains is located near Annaberg-Buchholz and Oberwiesenthal. Sehmatal in the Ore Mountains, is located near Oberwiesenthal, nestled between the Fichtel Mountains, the table mountain called Bärenstein, the Scheiben Mountains and the Pöhl Mountains.